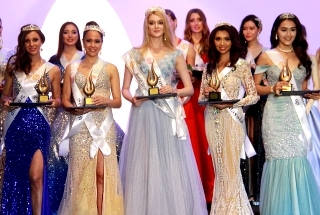 Miss China Landscape 2015 held on the 26th of August in Guangzhou! 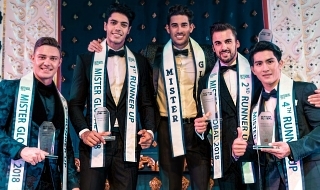 And the winners will represent China in Miss Grand International, Miss Supranational, Miss United Continents and Supermodel International. Last edited by tonywong82000 on Wed Aug 26, 2015 3:13 pm, edited 1 time in total. 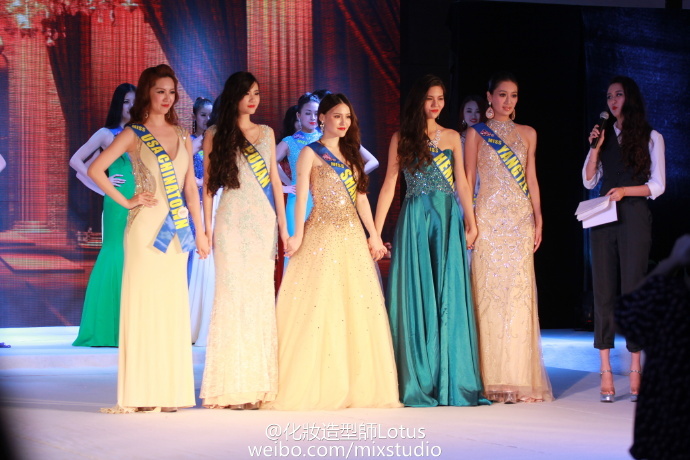 The official voting for Miss China Landscape 2015 start. And there will be a twist adding to this voting, but all will be revealed, during the final night on August 26. This year, more than 2000 Chinese beauties applied for this pageant nationwide, a record in Chinese pageantry. 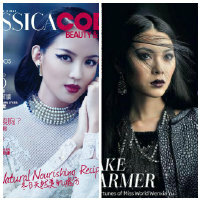 Meet the 22 delegates vying for this year's Miss China crown. 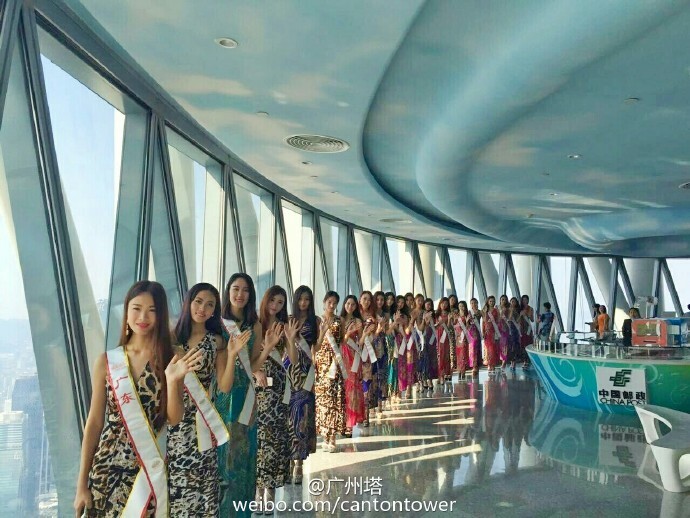 Miss China Landscape 2015 is officially kicked off, the contestants are start to arrive in the city of Guangzhou. Official orientation meet the 22 delegates vying for the crown of Miss China Landscape 2015. The Venue for Miss China Landscape 2015 live from International conference hall at GZ Ocean Hotel. tonight 7:30 bt time. 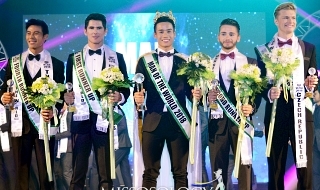 Miss Yangtze River, Jiachang Song, 20 stands 178 was crowned Miss China 2015 during the annual Miss China Landscape Pageant in the city of Guangzhou. The final features 22 representatives from all over the mainland China and overseas Chinese community. 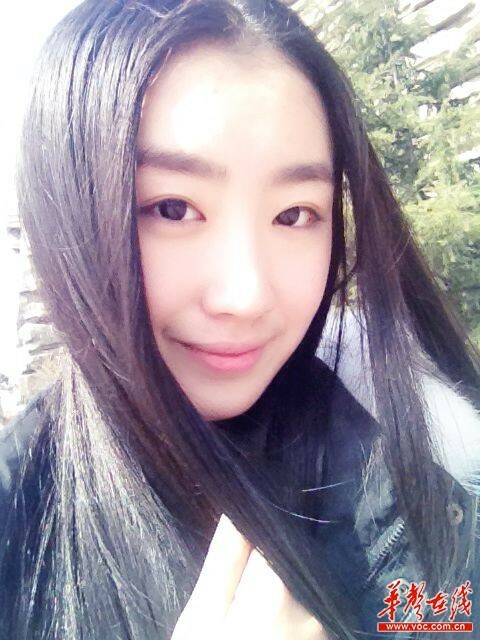 The winner Song is a student of Guangzhou Sport University who enjoy horse riding, swimming and dancing. 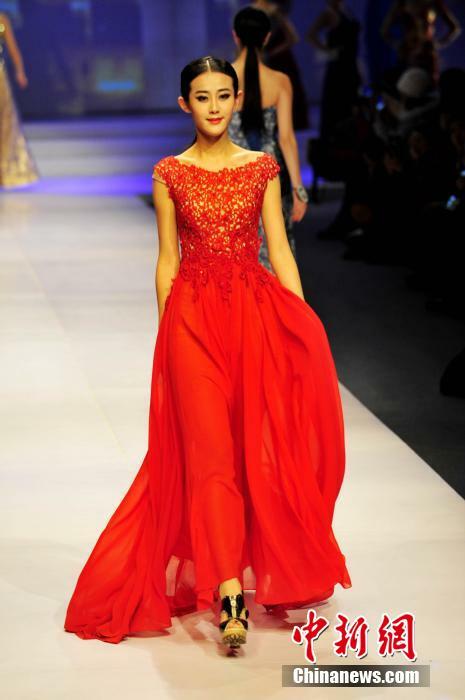 She is scheduled to represent China in the Miss Supranational 2015 Pageant in Poland at the end of year. During her reign Miss China is expected to promote fur free fashion and making appearances nationwide.